Is your kid the spanky clean one with the perfect outfit? Does he have the top ten toys on the market? Does he eat all homemade natural foods? Does he have four play dates planned a month in advance? Does she always say please and thank you to every request and know how to greet each guest at your house with, "How are you today?" I hope not! Are we manufacturing designer kids? Because they aren't kids at all. They are personalized robotic little kids with perfect appearances and scripted mouthpieces. But who are they really? Do we know? Do you know? Do they know? Kids aren't meant to be perfect little souls who make us feel like the best parents ever. They are supposed to be messy, irritable, excited, risk taking while wanting to learn and absorb everything around them. They don't have time to be perfect so we look good or so they look great. 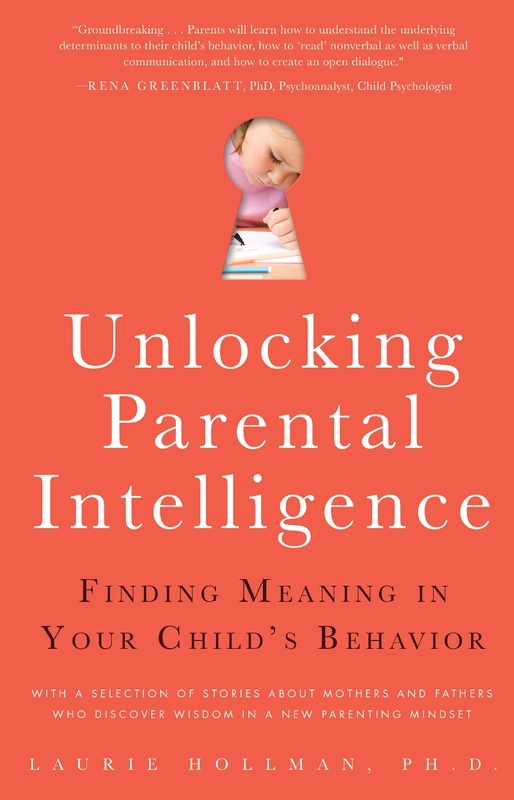 Are external influences pushing us to control our children more than ever? How is a parent not supposed to be influenced by the stressful pressures reverberating around us? How do we let go of that to make our children free to be who they are meant to be? grow up to be independent , expressing their own voices, caring for others, understanding empathy, and being smart in their own ways because they are developing their own interests. I can see how it's easy to be influenced by excessive school testing, private nursery schools, plans for college at 6, and everyone and their neighbor asking if your child has accomplished which milestone when--but chill parents--let you and your kids find their own way. I don't mean no rules and limits and boundaries and decent manners. Let's not imagine boisterous, rebellious, kids who don't listen to anyone. I just mean the kind of kid you want to get to know because they are interested in the world around them, don't have to be followers all the time, give of themselves and create a few really good friends. Best of all--these are kids who like their parents--love their parents--trust their parents--because they know they can be themselves. Don't you wish you grew up that way? Laurie Hollman, Ph.D. is a psychoanalyst with a recent book that builds parent-child bonds for a lifetime, Unlocking Parental Intelligence: Finding Meaning in Your Child's Behavior, found on Amazon, Barnes and Noble, Familius and wherever books are found. Give it a try. Your child will be grateful.